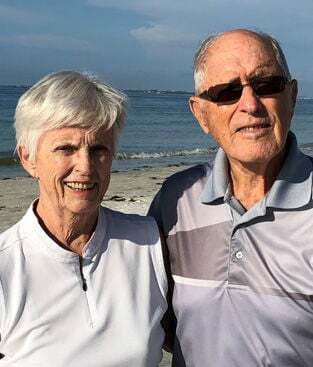 NORMAL — Darwin and Imogene Hany of Fort Myers, Fla. celebrated their 65th wedding anniversary. They plan to reunite with Illinois State University Gamma Phi Circus alumni to mark the 65th anniversary of their meeting in the circus and the 90th anniversary of the circus. 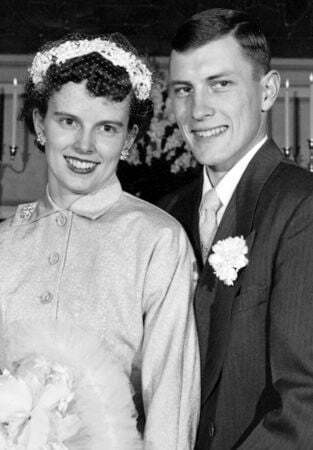 Haney and Imogene Lindberg were married April 4, 1954. They are the parents of Darryl (Catherine), Pasadena, Calif.; Nancy (Chris), Des Moines, Iowa; Bruce (Sab), Bloomington; and Russell, Bloomington. They have three grandchildren and three great-grandchildren. He worked for State Farm Insurance Cos., retiring in 1992. She was a substitute math teacher, part-time tax preparer and full-time homemaker. She is retired.